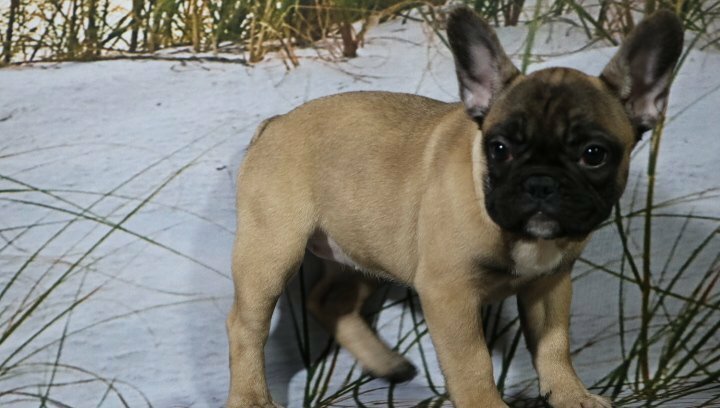 Meet Gracie, a lovable French Bulldog who made a first debut into the world on 2018-11-08. 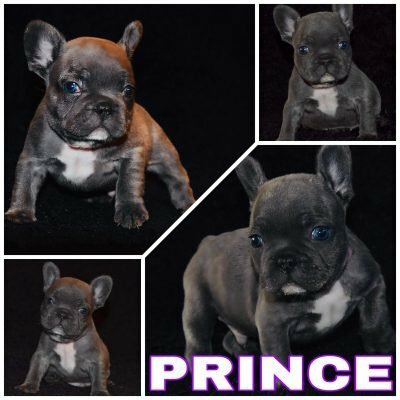 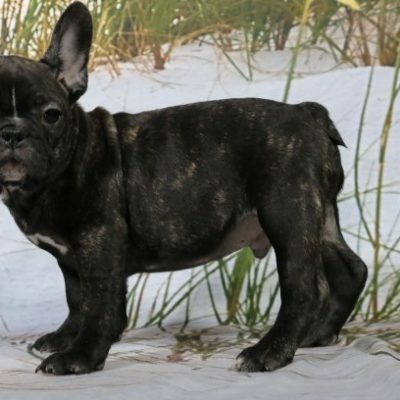 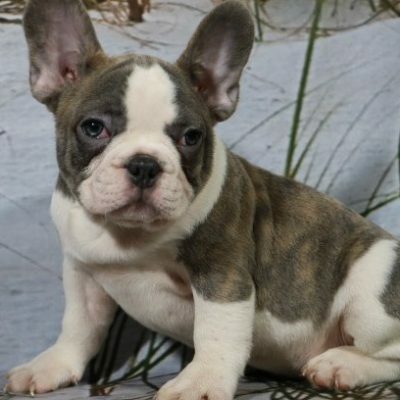 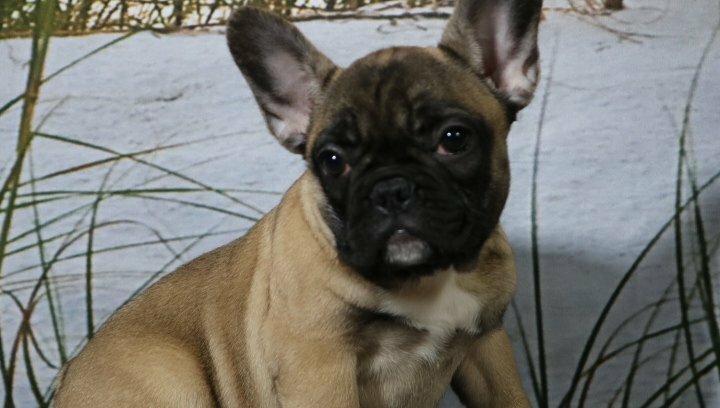 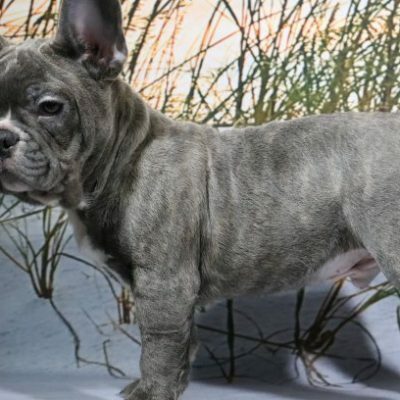 Straight from Nappanee, Indiana, this little French Bulldog puppy for sale has been raised on love and will arrive at your front door good natured, AKC registrable, and child friendly. 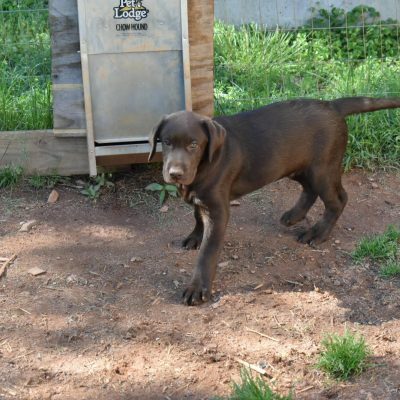 Gracie flashes a dashing brown coat and is ready to make you smile. 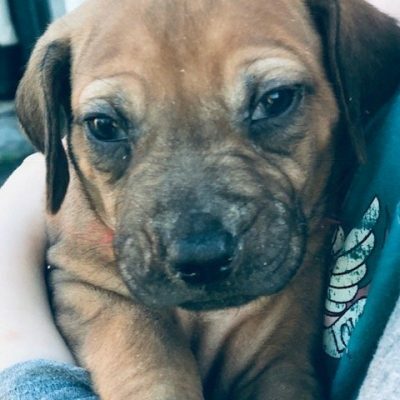 At the core, Gracie sports a pleasant personality and can make a home nearly anywhere, provided there is lots of love and a healthy dose of exercise. 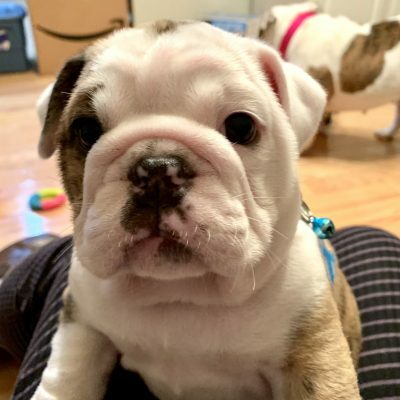 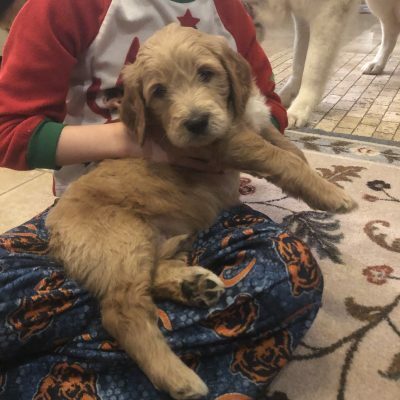 We are experienced in shipping and look forward to getting Gracie safely into her new home. 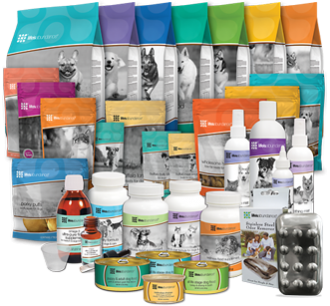 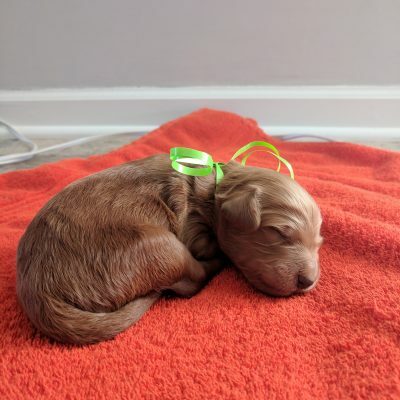 It’s our pleasure to provide elite puppies who are sure to bring years of joy. 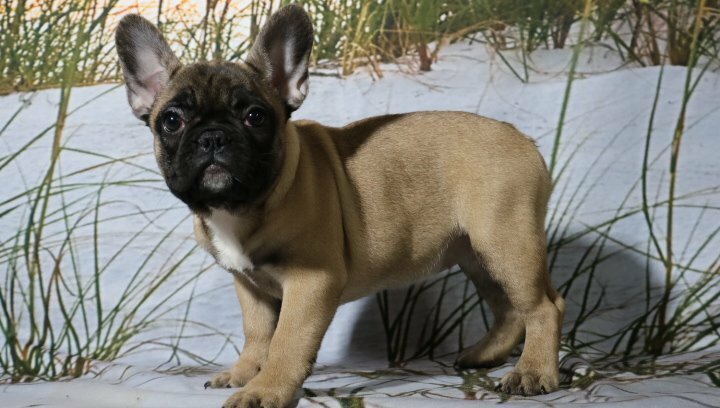 To make this French Bulldog puppy yours, or if you have any questions, call us today at 574-354-7036.